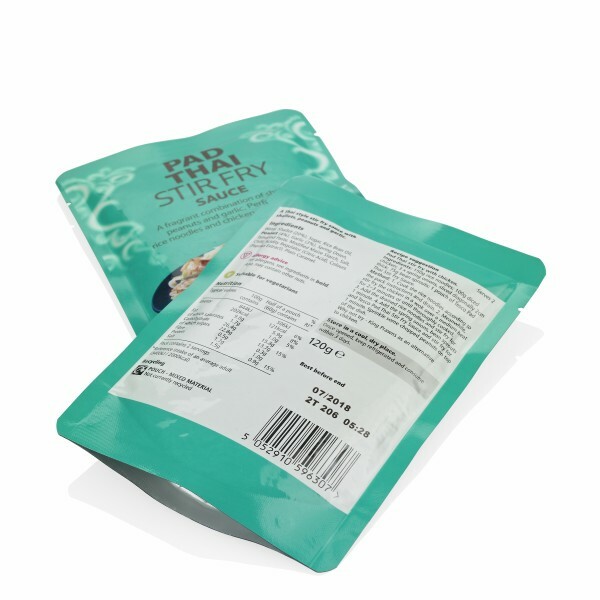 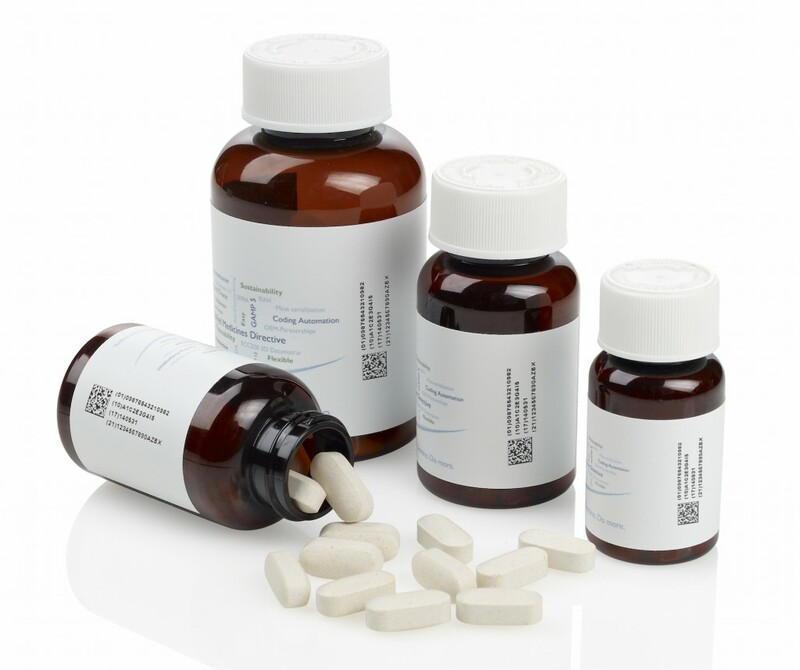 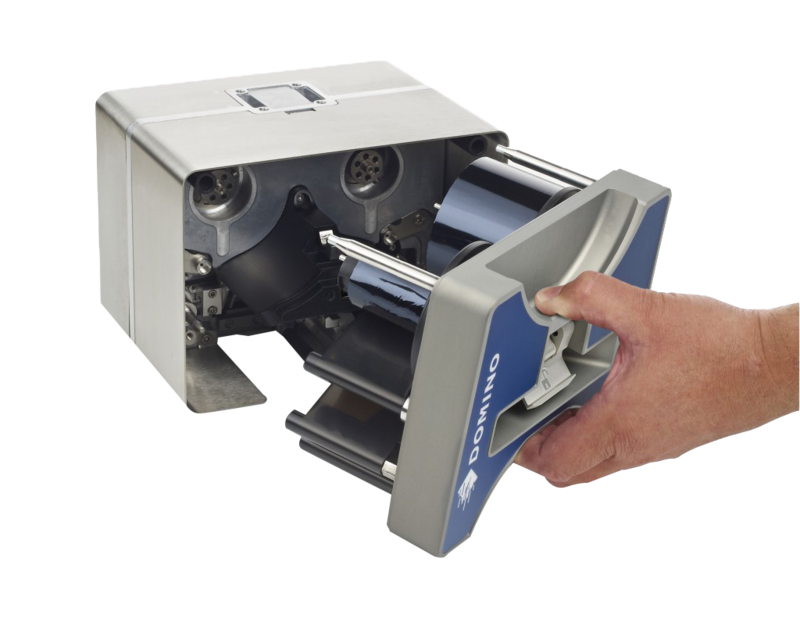 Thermal Transfer printing provides high-quality thermal transfer over-coding on flexible packaging and is ideal for packaging and manufacturing environments that use flow wrappers, form fill & seal packaging machines as well as label applicators. 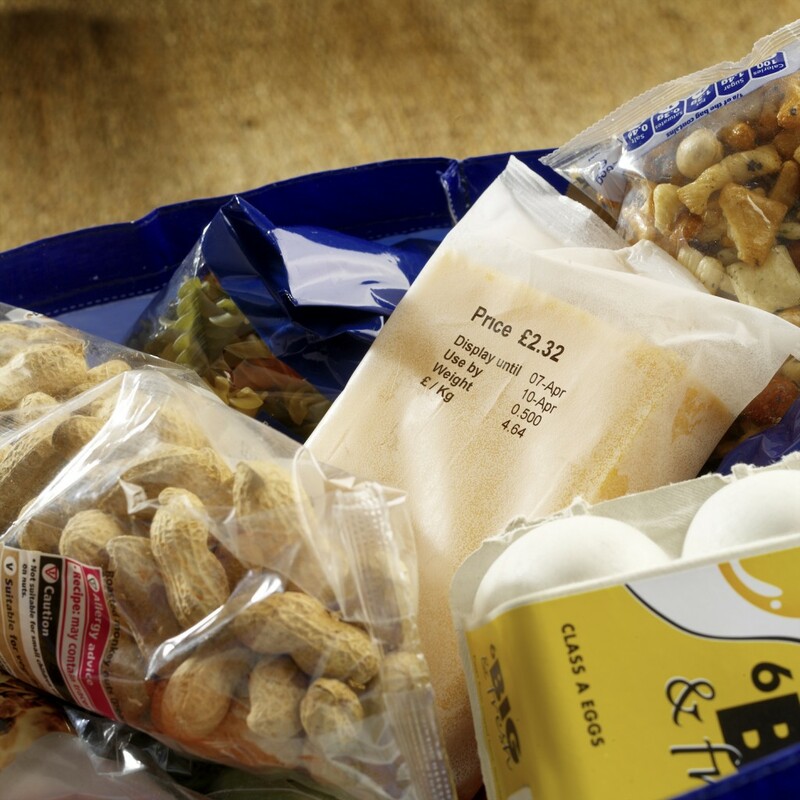 Thermal transfer is already a well established technology for coding onto flexible packaging yet through superior capability and technological advances that make it more affordable, it is also now gaining widespread recognition as a replacement to older, non digital technologies including hot stamp and roller coders. 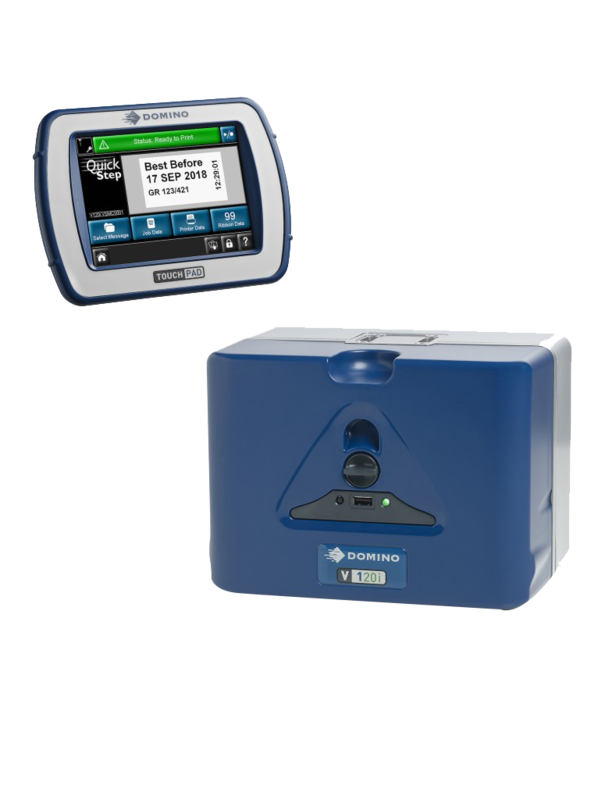 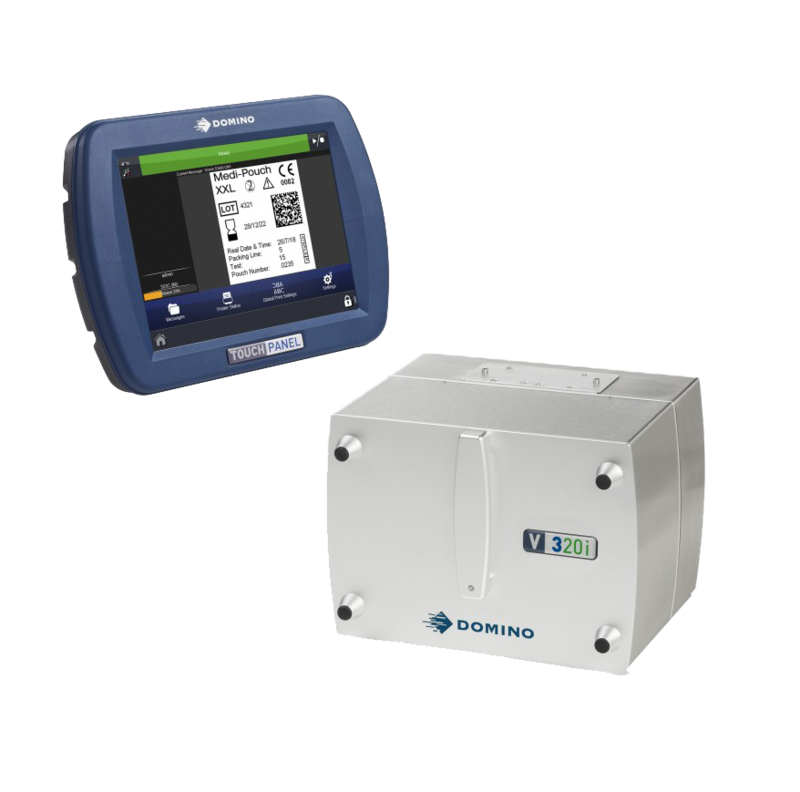 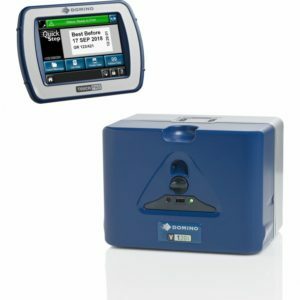 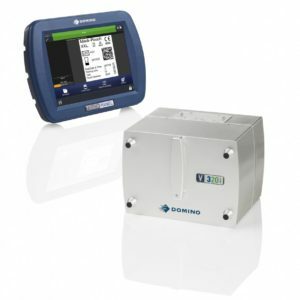 The V-Series range comprises 3 models (V120i, V230iand V320i) to suit your specific coding needs but, compared to alternative TTO solutions, all offer you reduced Total cost of ownership (TCO) though reduced downtime, reduced consumable use, operational simplicity and improved coding capability. 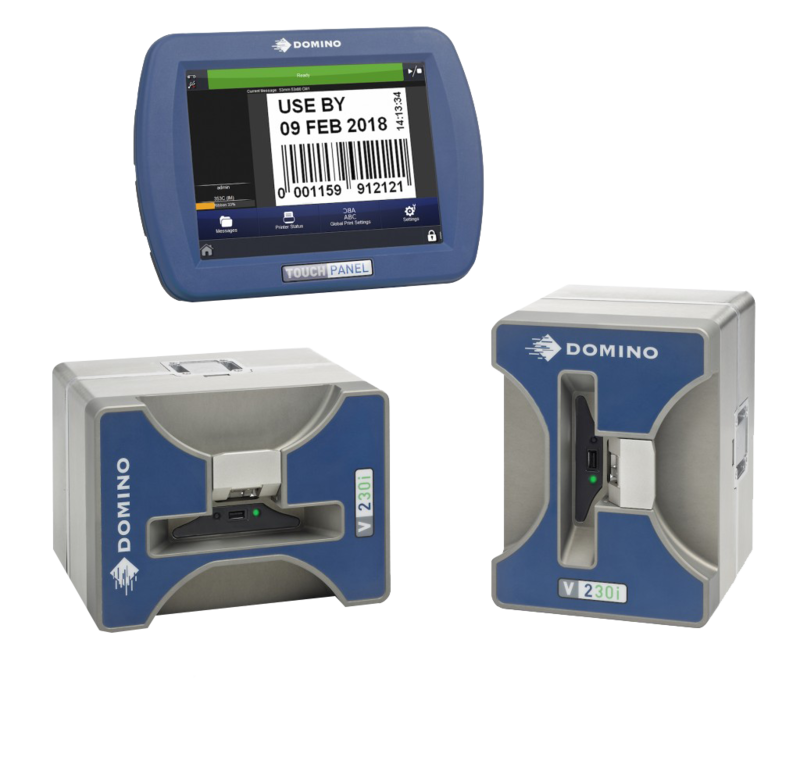 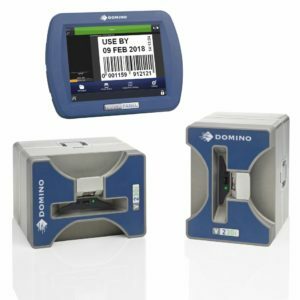 This added value has been delivered through i-Tech, (Domino’s Intelligent Technology) which has been developed with over 20 years of TTO experience and has resulted in unique innovations such as our i-Tech Ribbon Drive and our class leading QuickStep user interface.